“How do we introduce a new payment instrument (card, wallet, etc.) in to my portfolio without causing much disruption to the existing infrastructure?" “We want to issue our loyalty or gift card program? What is the technical impact of doing this?" “We are an ISO for a processor, but now we want to take transactions in house and provide value added services- What technology stack should I build?" “Market is full of products that support transaction processing. Which of these products is suitable for us? Or should we build one?" “We have floated an RFP for processing solutions. How do we evaluate the technology from these competing bids?" PayCube's Strategy Consulting practice helps customers with the above issues that they face and more. We bring in our domain experience, technical background and implementation capabilities to the table to assist our customer define the roadmap for their payment related technology infrastructure and related build outs. PayCube strongly believes in putting the requirements in a well-documented format, this goes a long way in bringing different stakeholders on the same page. Documenting the functional and non-functional requirements at the start of any development project and it also enables the outsourcing initiative of the customer specifically if offshore teams are to be engaged. During the Functional development stage, it is important for Domain consultants to participate as that ensures that the requirements are fully vetted against technical realities of the day. 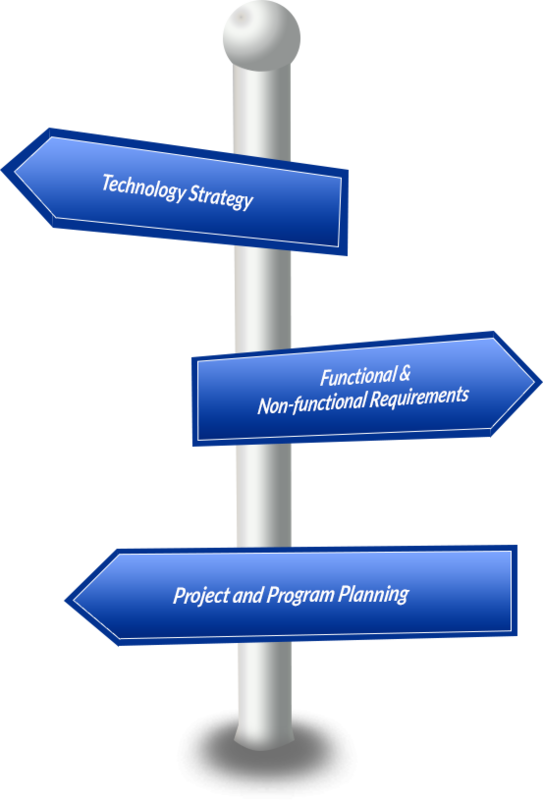 Low project planning, resource planning, and implementation planning overheads. Barring very small or tactical projects, every project requires good project management to ensure on time and within budget delivery. Payments projects require project management that understands the domain and the challenges that come about in such projects. PayCube's project management capabilities ensure that every project is delivered in time, within budget at the right quality level. Our experience in the payments domain helps us anticipate upcoming challenges and thereby plan to mitigate the risks.